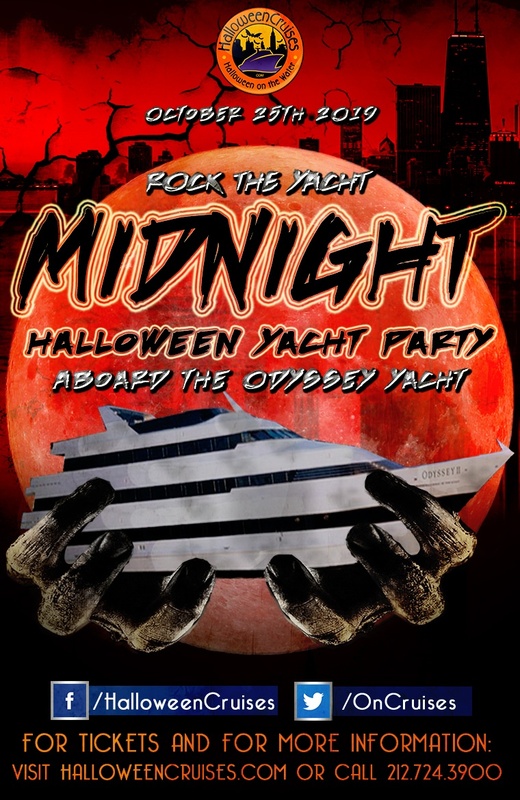 General Admission - The Midnight Chicago yacht party you’ve been waiting for! Couple Package - Bring your scare queen or king with you. Entourage of Four - Bring the crew; it’ll be a monster mash!